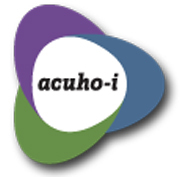 ACUHO-I is the Association of College and University Housing Officers -International. ACUHO-I members believe in developing exceptional residential experiences at colleges, universities, and other post-secondary institutions around the world. 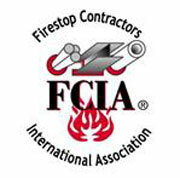 The FCIA’s mission is for member organisations to be recognised throughout the construction industry as preferred quality contractors of life safety firestop systems. FCIA Member Contractors are committed to providing consistent, high quality firestop systems as a critical part of Effective Compartmentation. Through active participation in the FCIA and related forums, members contribute to the advancement of the firestop and compartmentation industry and maintain exceptional knowledge of this specialised trade. 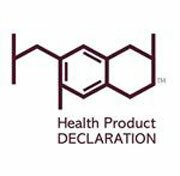 The Health Product Declaration Collaborative is a customer-led organisation for companies and individuals committed to the continuous improvement of the building industry’s environmental and health performance, through transparency and innovation in the building product supply chain. 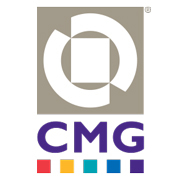 Colour Marketing Group (CMG), founded in 1962, is an international not-for-profit Association of 1,100 colour Designers who forecast colour Directions® one to three years in advance for all industries, manufactured products and services. These Consumer/Residential and Contract/Commercial products include: Action/Recreation, Consumer Goods, Technology, Home, Visual Communications, Transportation, Juvenile Products, Fashion, and environments for Office, Health Care, Retail, Hospitality/Entertainment and Institutional/Public Spaces. The Royal Institute of British Architects champions better buildings, communities and the environment through architecture and our members. 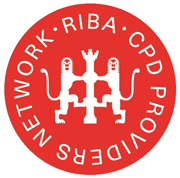 We provide the standards, training, support and recognition that put our members in the UK and overseas at the peak of their profession. With government, we work to improve the design quality of public buildings, new homes and new communities.